For five years Mike helped established a Pioneers Philippines based in Manila, that recruited, prepared, and deployed Filipinos to unreached peoples in Asia and beyond. He is now working for the revival of the European Church and the sending out of European believers to share the Gospel with the un-reached peoples on both the European continent, and other parts of the world. 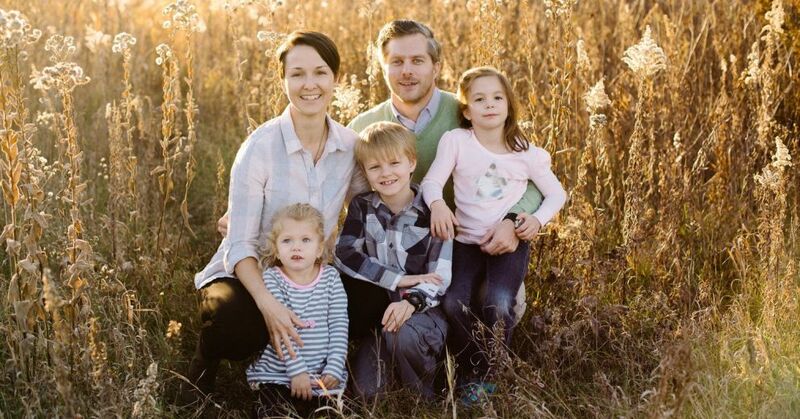 Mike and Susanna now live in the Netherlands and have three young children: Max, Alana and Camilla.